NASCAR Dad Reports on Dover Delaware!!! It’s heating up in NASCAR Dad’s new home in Tucson, AZ! But that doesn’t stop him from checking out some NASCAR action in his own backyard! There was a 90 year old driver in the race he saw!!!! 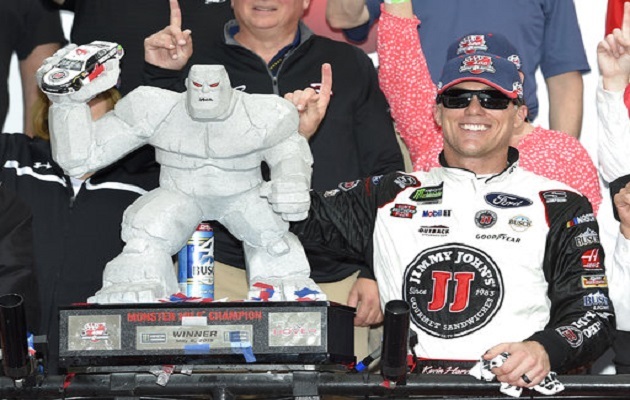 Joss’ Dad, “NASCAR Dad” tells us all about that AND the race at Dover in the latest NASCAR Report!